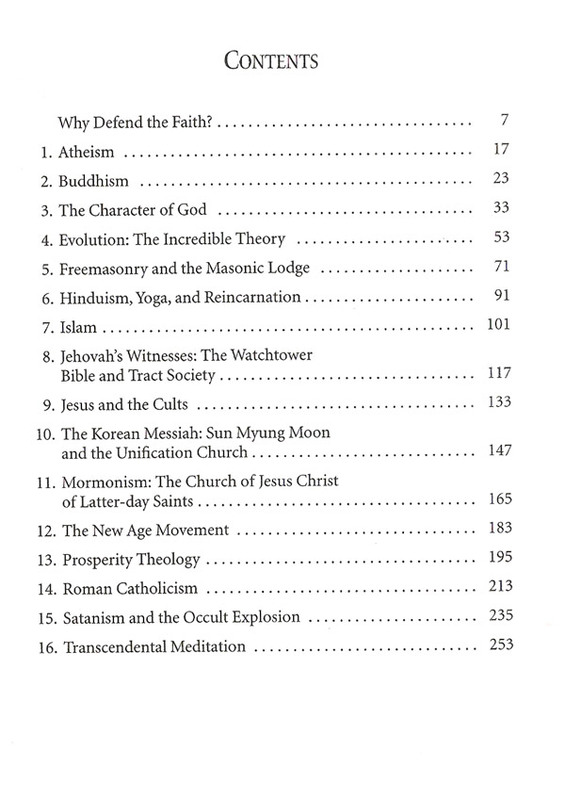 An overview summary of the beliefs of the major Christian cults and the leading world religions. 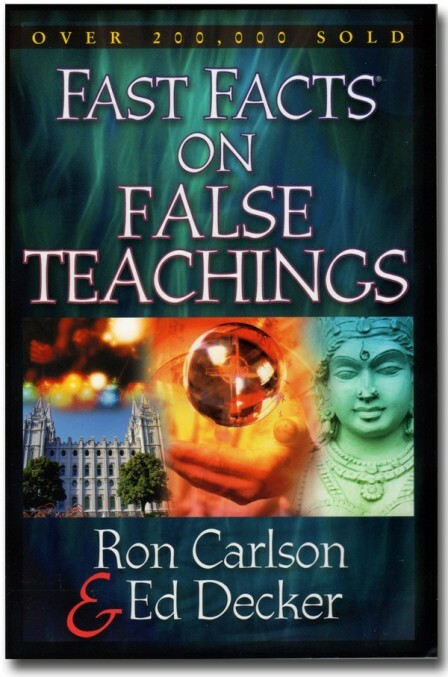 Dr. Ron Carlson is considered to be Christendom’s leading expert on the cults and non-Christian religions. 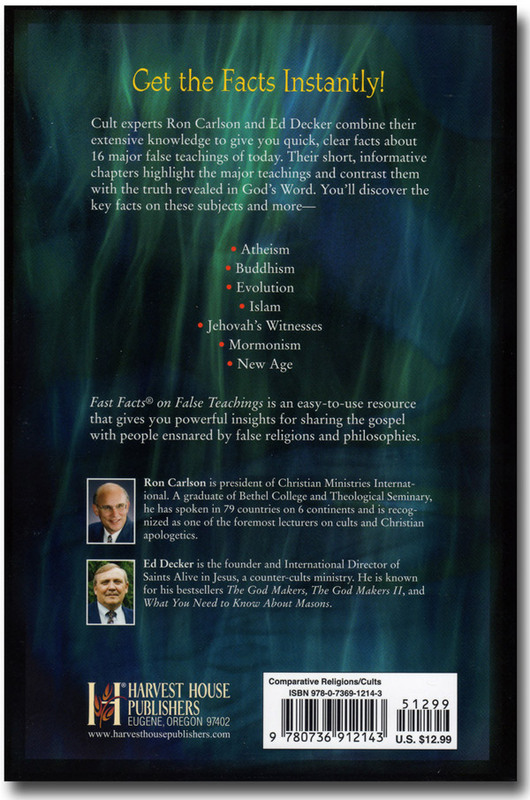 Easy to read and full of great insights. A total of 16 groups are covered, ranging from Atheism to Hinduism and Transcendental Meditation. 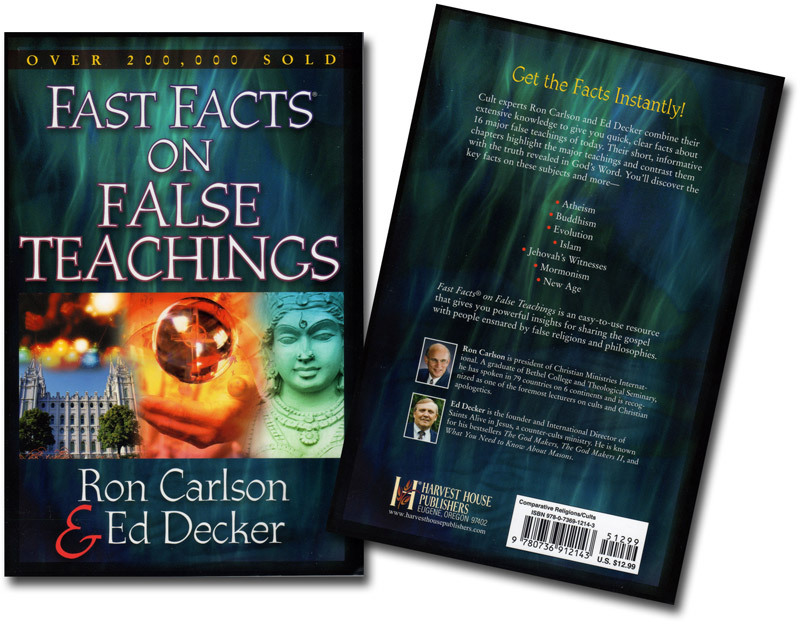 The chapters on Christian cults — like the Mormons, the Jehovah’s Witnesses and Freemasonry — contrast their beliefs with the truth revealed in God’s Word. 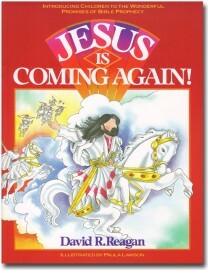 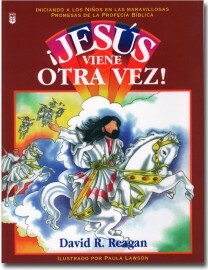 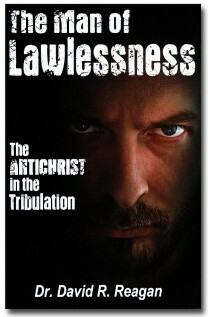 This is a book that is very much needed in these end times when deception is so widespread.